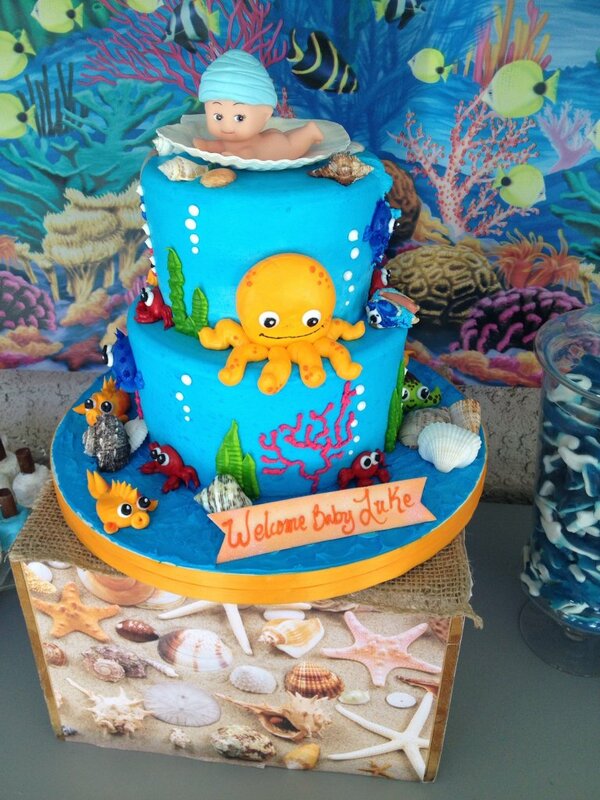 Have you ever been to an under the sea baby shower? 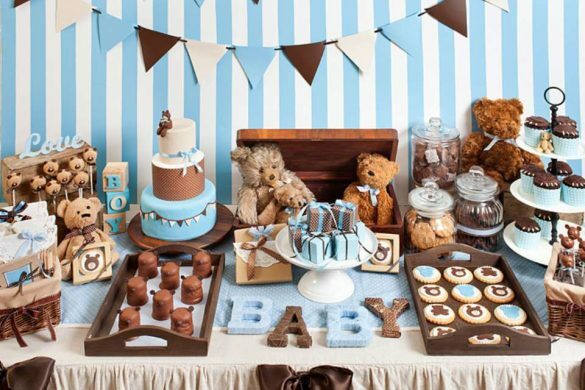 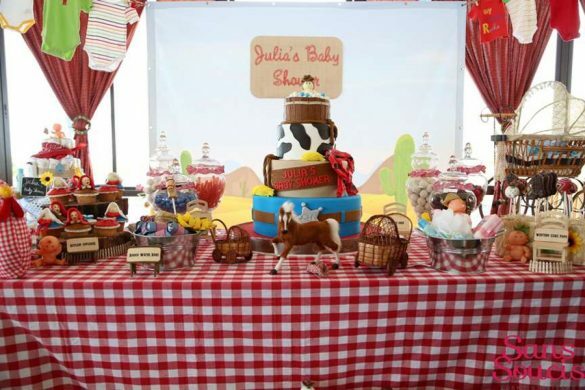 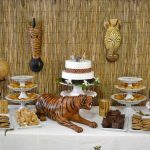 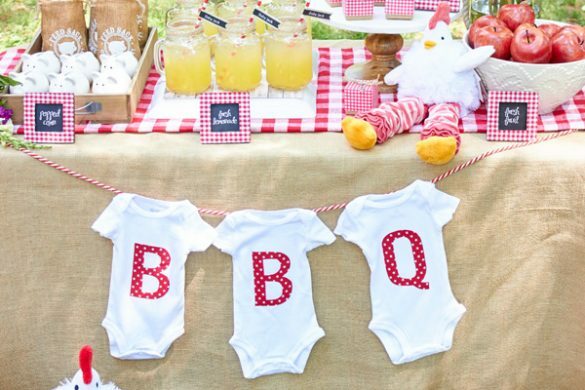 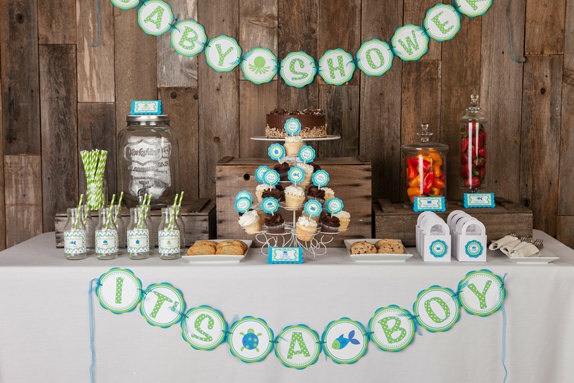 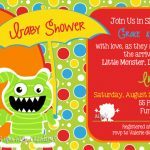 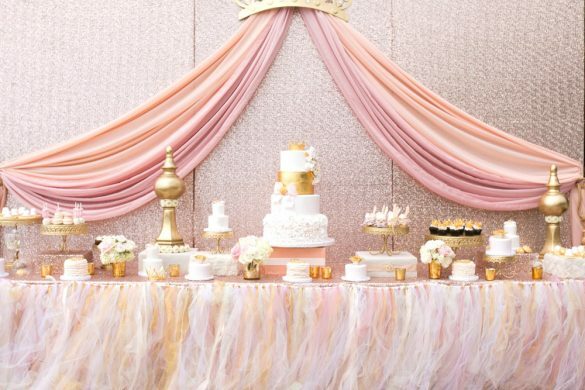 This baby shower theme is perfect when parents to be are looking for a fun yet exciting baby shower idea. 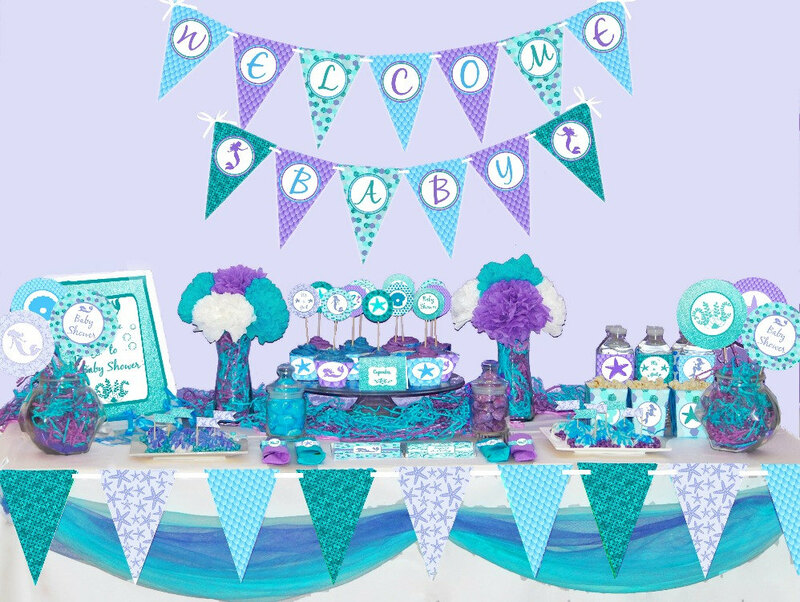 This theme is colorful, easy to create and a huge hit especially for kids. 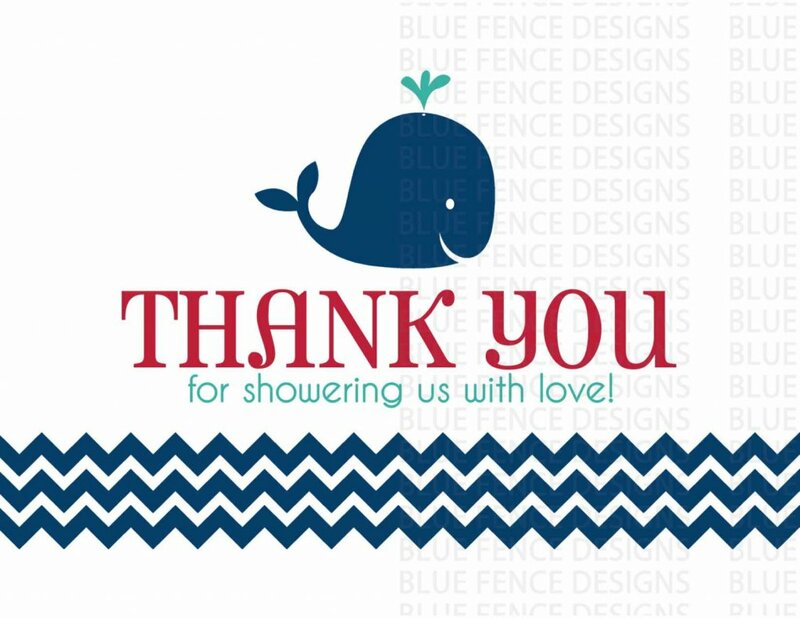 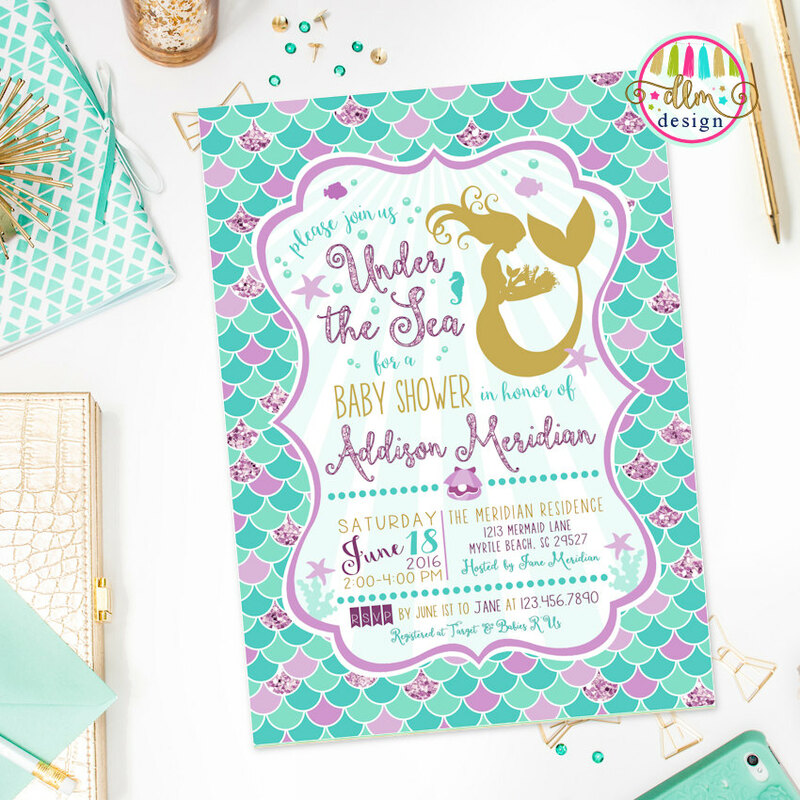 The first part of every baby shower party preparation is choosing the motif for the party invitation. 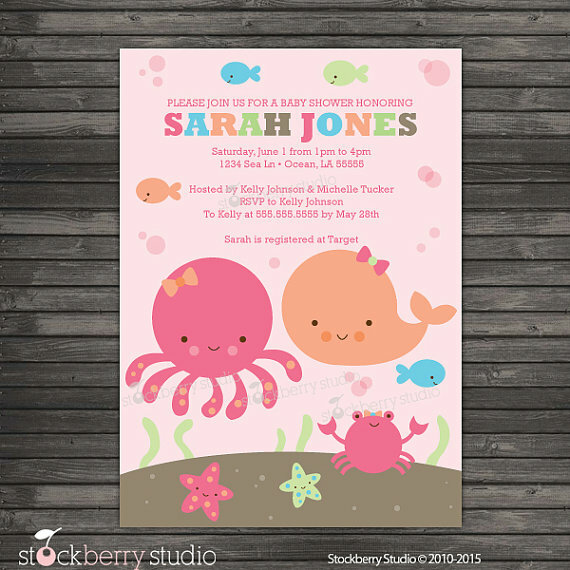 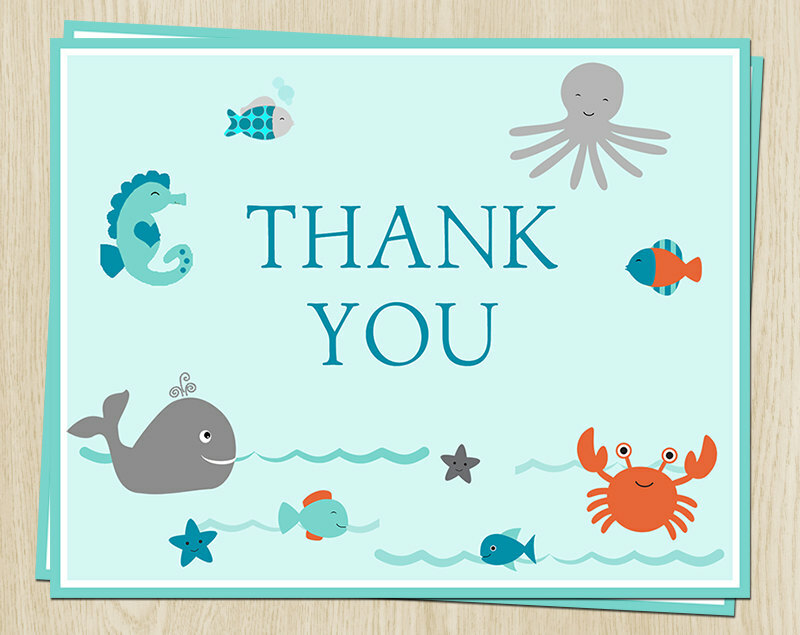 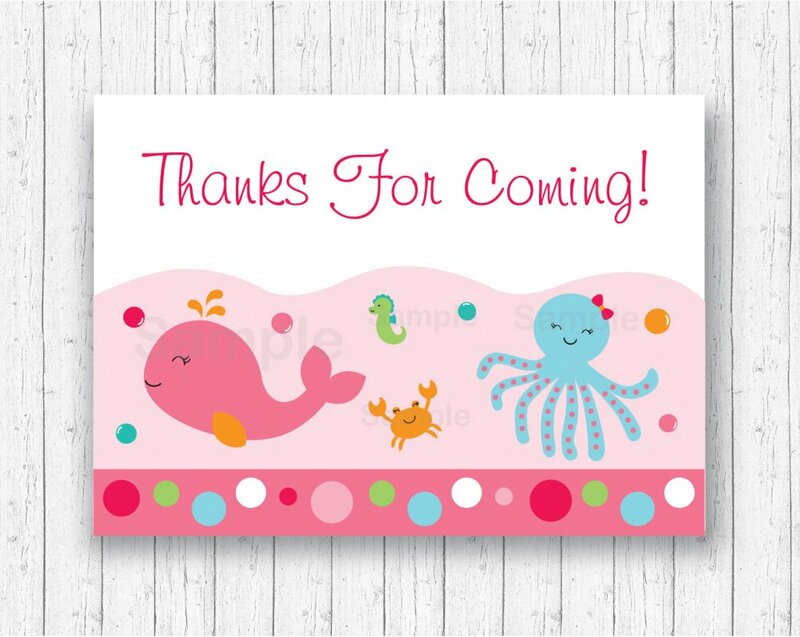 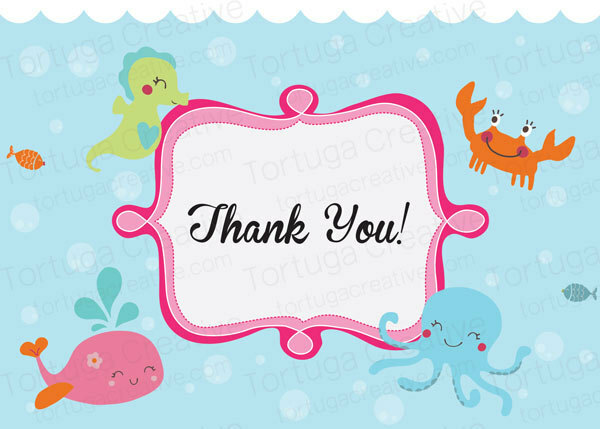 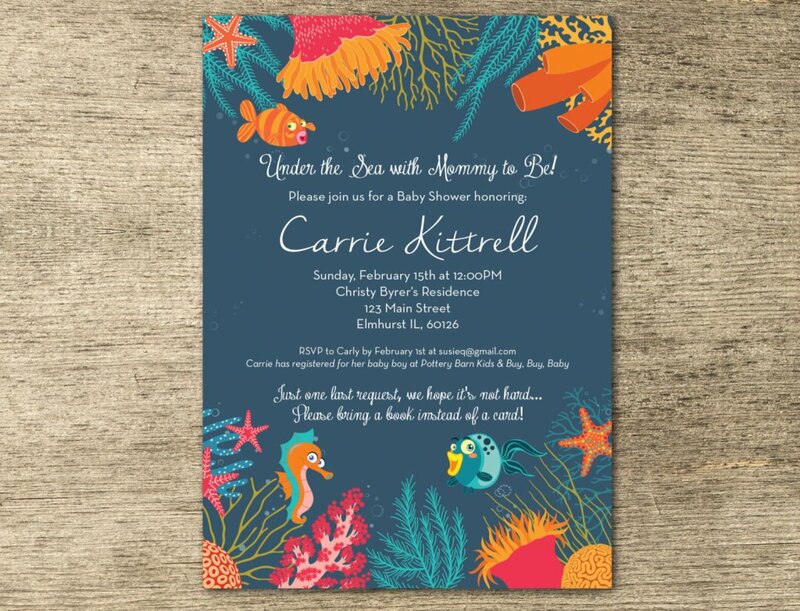 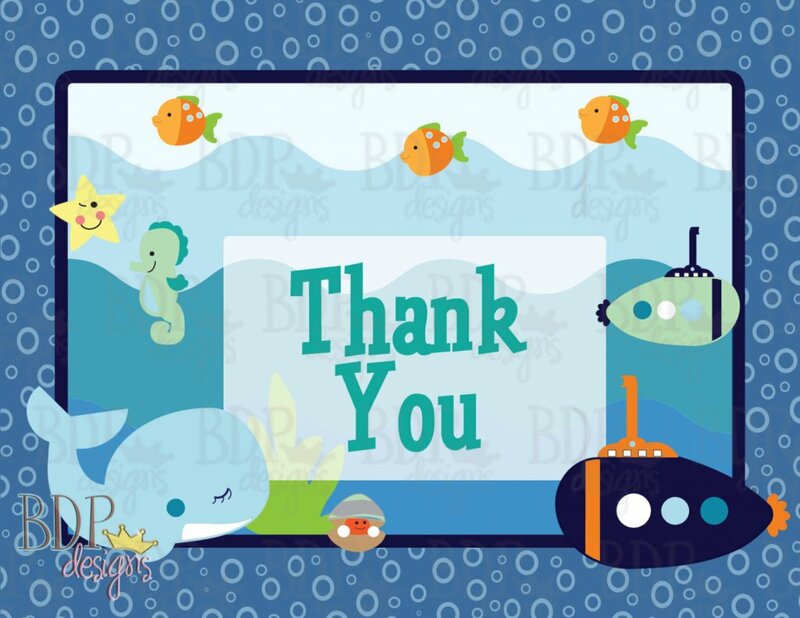 Under the sea invitations for a baby shower usually have blue motifs and with cartoonish under the sea creatures with large googley eyes. 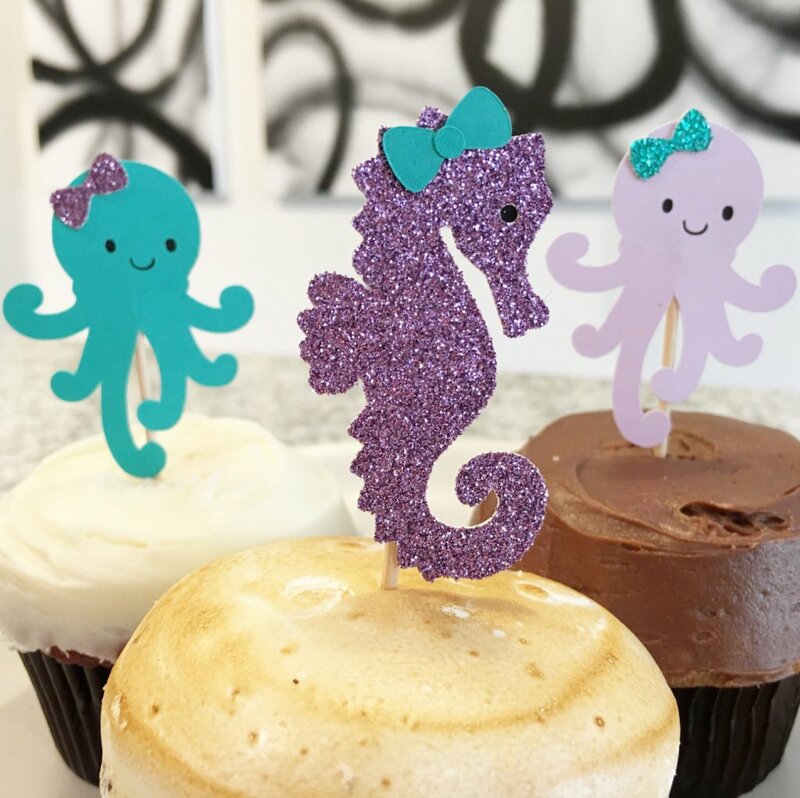 Choose from a cartoonish octopus, a cute clown fish, a blue shark and so many cute undersea creatures! 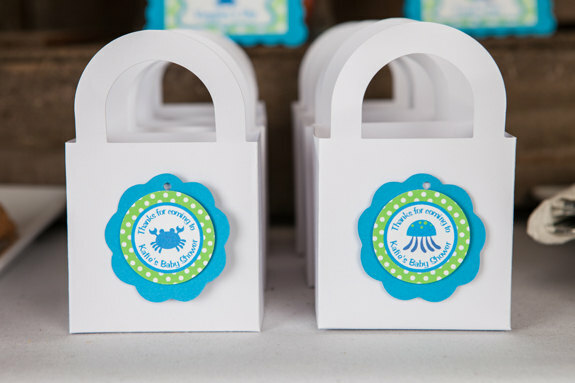 Invitations can have a unified theme with only one character or there may be a different character for every single one. 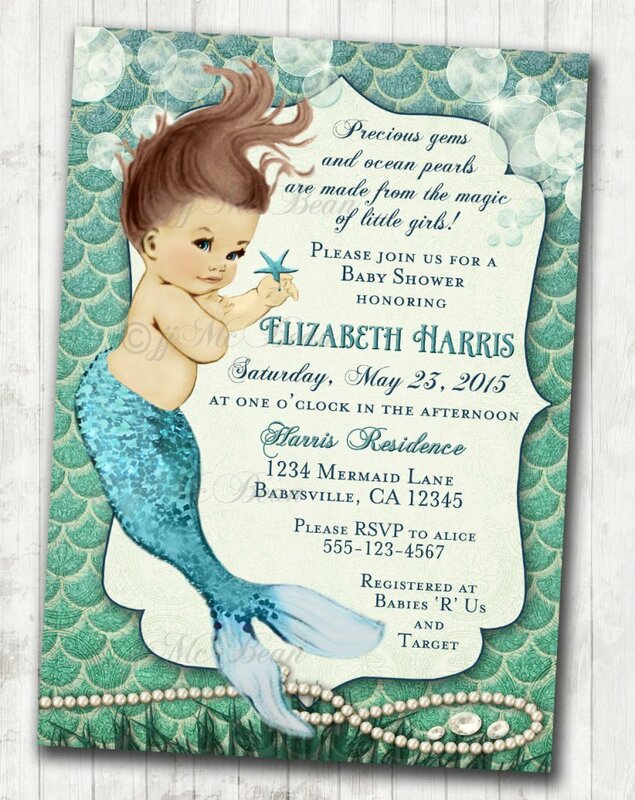 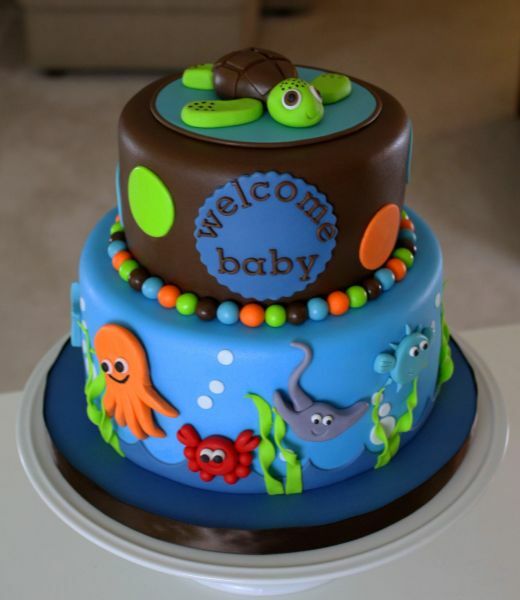 After your under the sea baby shower invitations are ready it’s time to choose the baby shower cake. 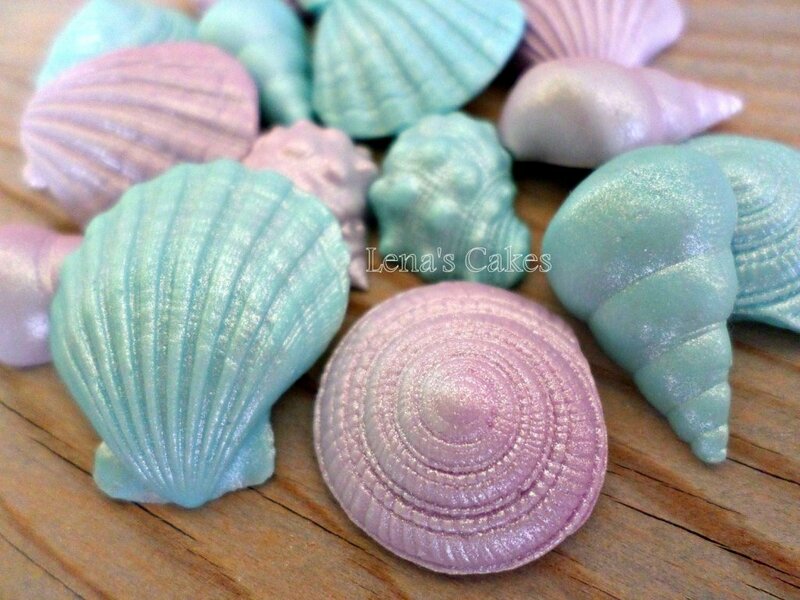 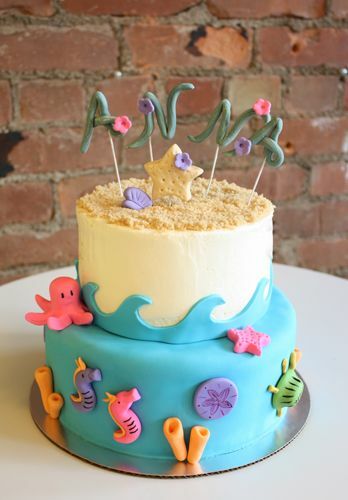 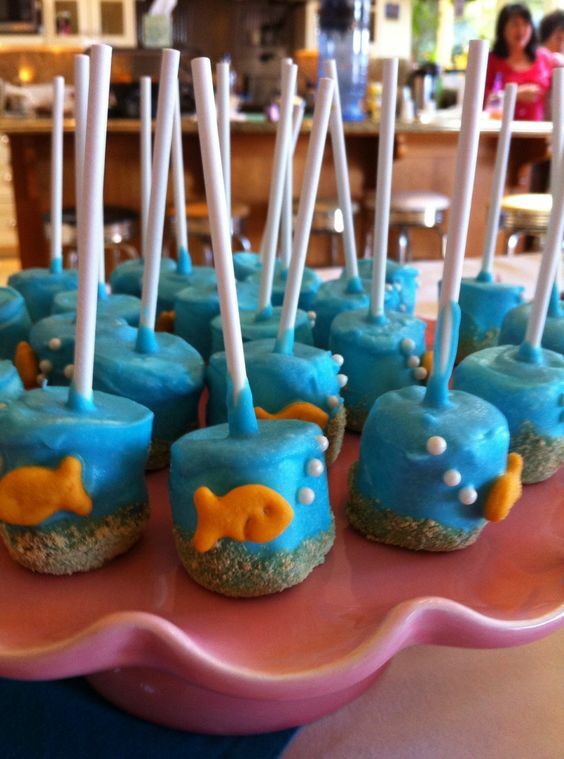 Under the sea cakes are extra colorful and could vary in shape, size and flavor. 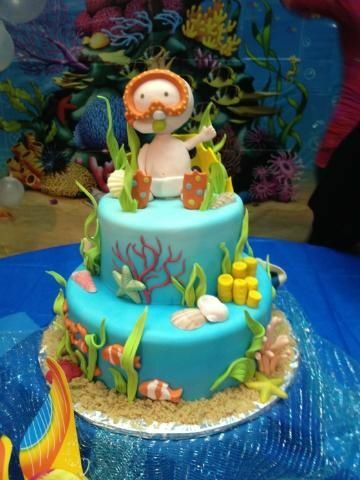 The most popular cake to date is a three layer chocolate cake covered with blue fondant icing and decked with popular under the sea cartoon characters such as Nemo and Dory from Disney’s Finding Nemo and of course who would forget all the undersea creatures from Bikini Bottom in SpongeBob Squarepants. 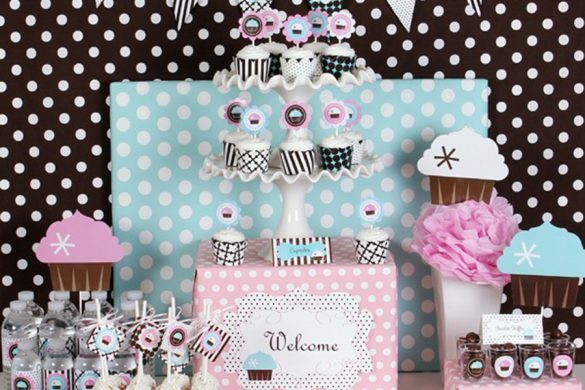 You can even have smaller cake variations such as cupcakes or cakepops arranged in a circular cake pattern. 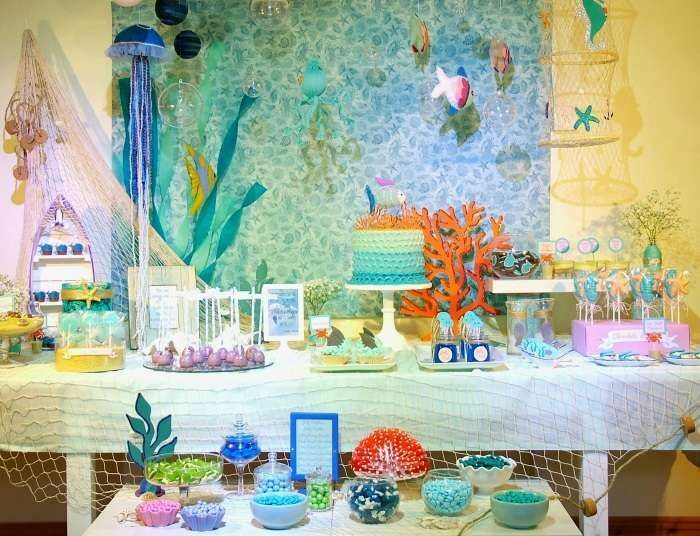 Aside from the cake and invitations, your venue decor has to match your undersea theme. 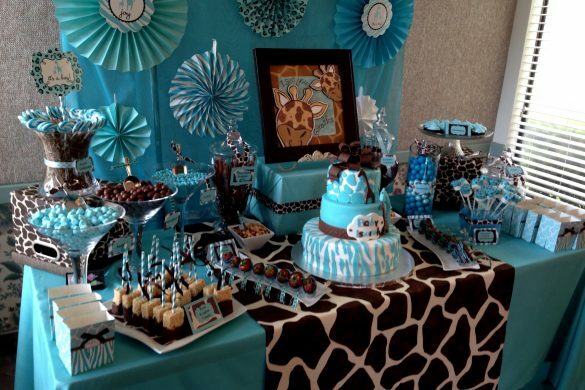 There are a lot of great ideas such as balloons, streamers, piñatas, banners and hats with similar under the sea motif. 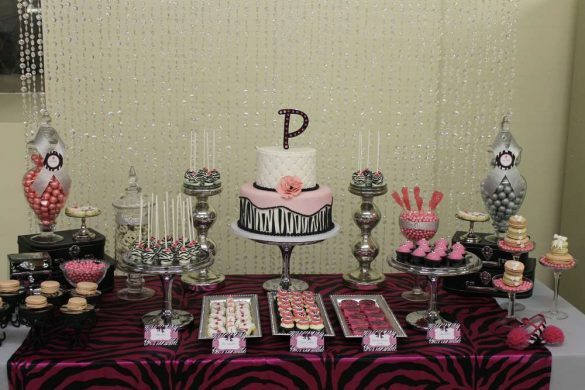 Tablecloths, seats, placemats and name plates should also match. 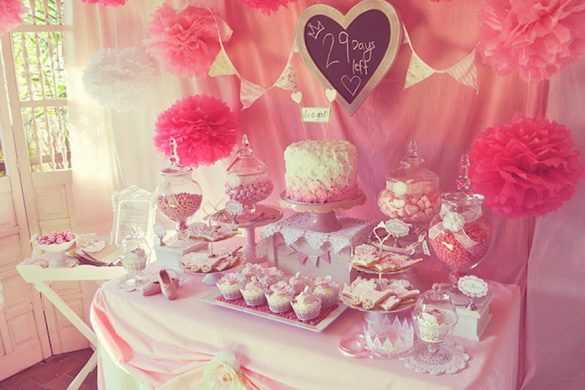 You can count on party needs shops to have all these available for you. 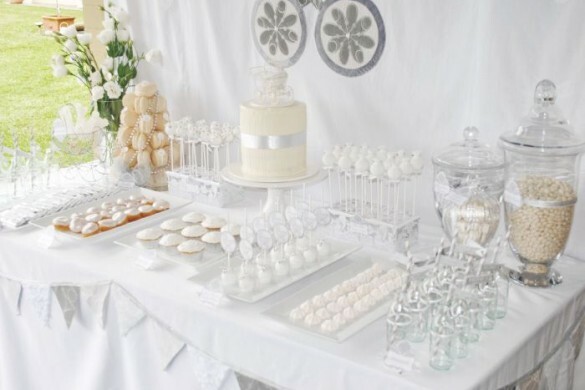 Use bubble blowing machines to make the venue more special and feel like you’re underwater. 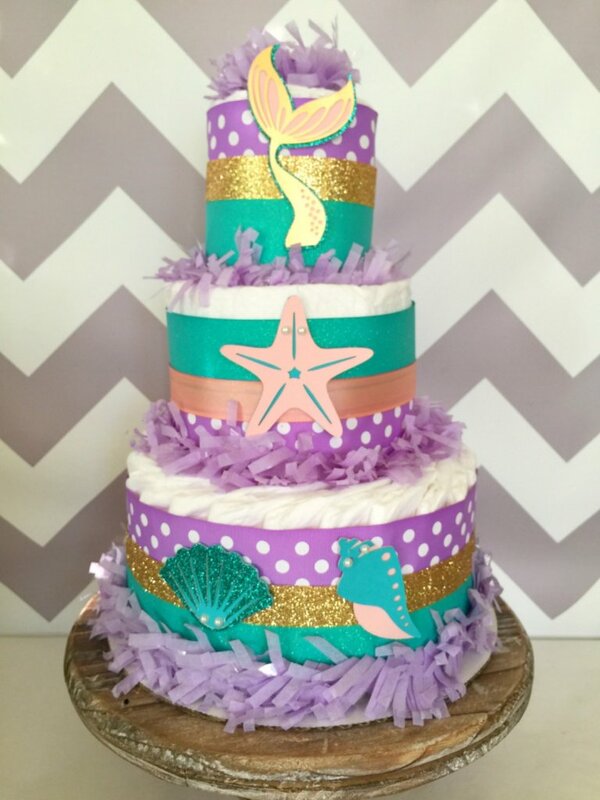 The under the sea theme is fun and this could become more fun with these unique ideas. 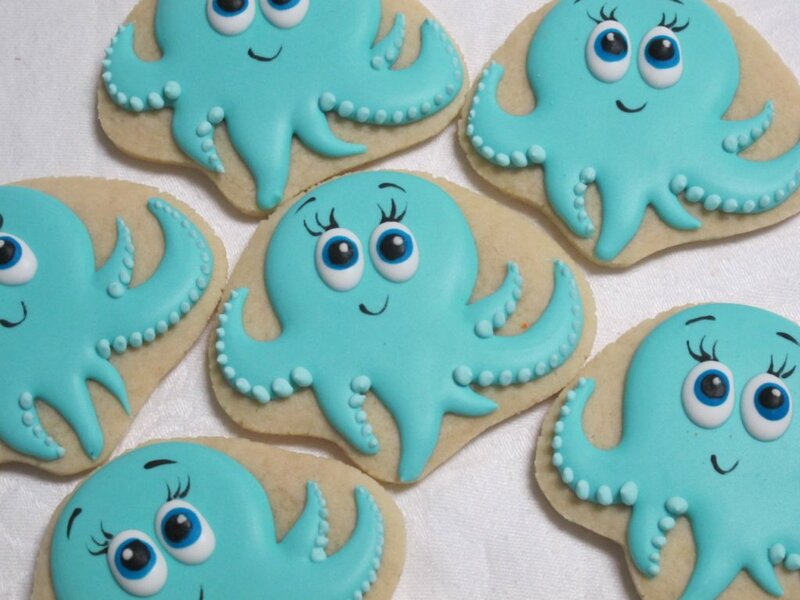 Have someone dress up as a mascot to entertain guests. 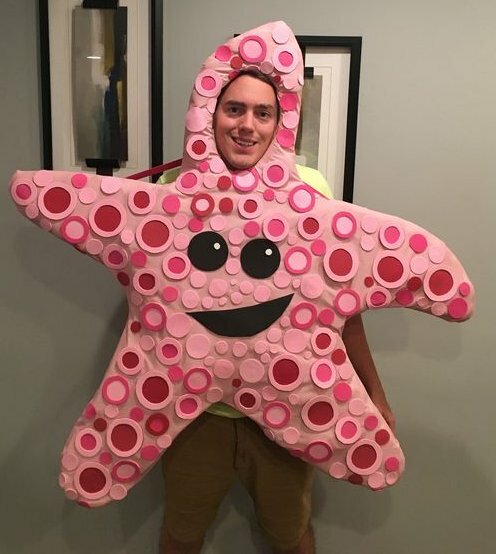 How about wearing a starfish costume or an octopus costume? 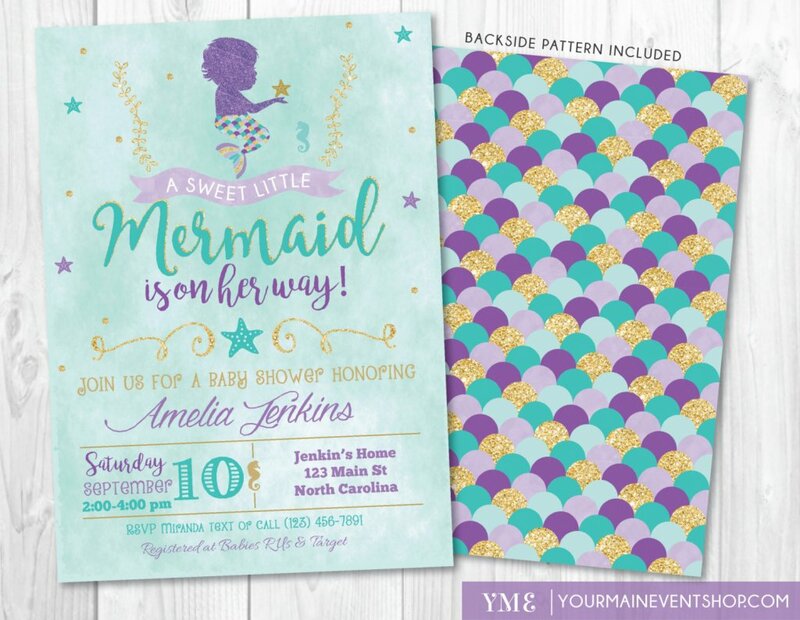 Under the sea creatures also include mermaids and merman and therefore you can dress up like one as well. 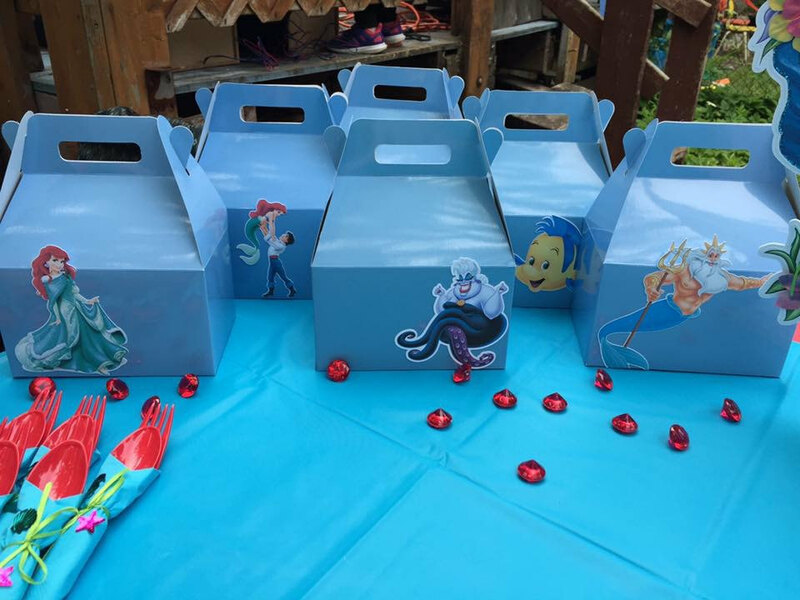 Make your guests wear undersea costumes as well and have a contest on who is the best. 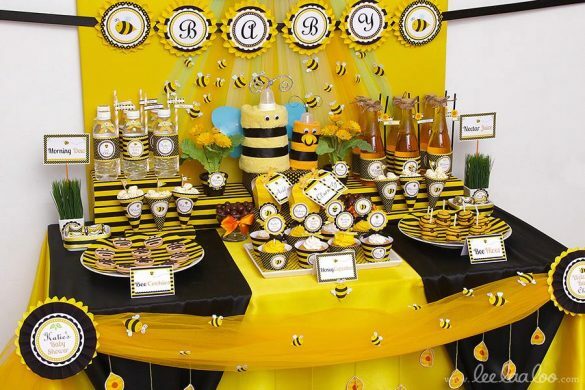 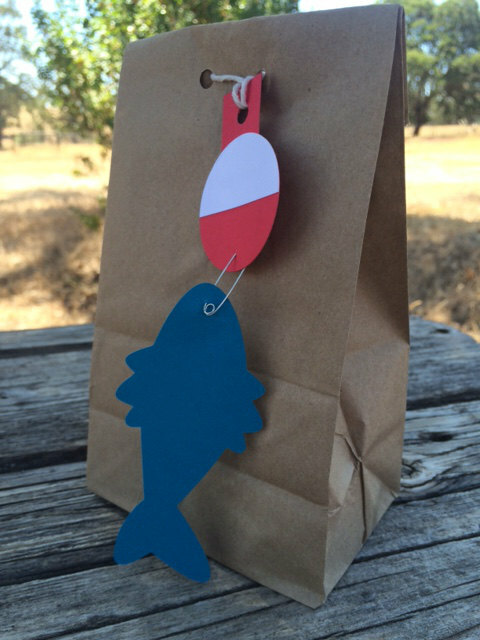 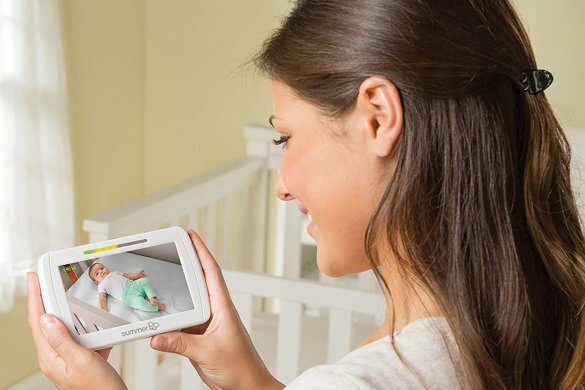 Ask your guests to bring kids along to enjoy the theme. 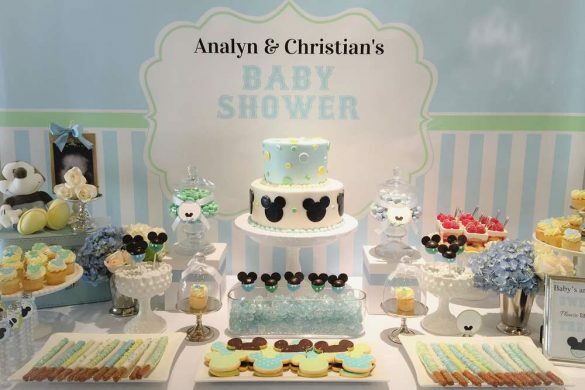 Finally, a pool party would make an under the sea baby shower even more special than simply holding it in a restaurant or at home. 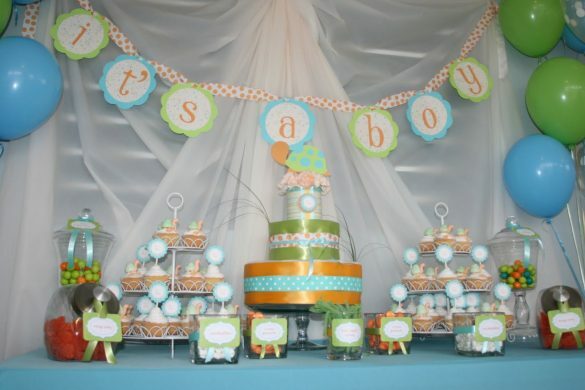 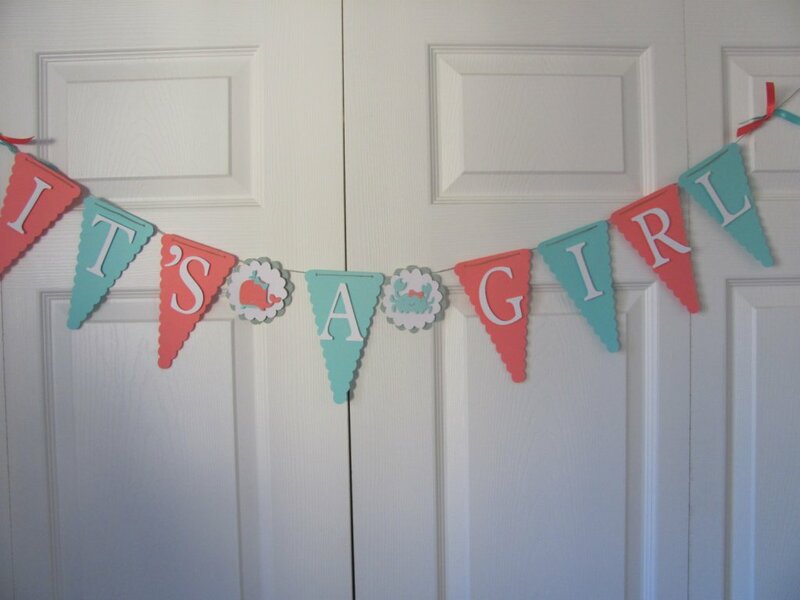 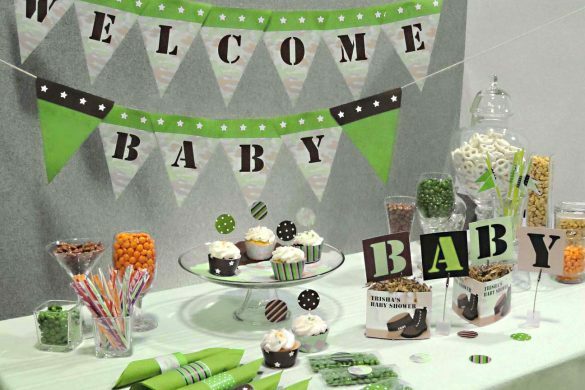 Source: The first part of every baby shower party preparation is choosing the motif for the party invitation.